Intex has launched its new the Aqua Glam smartphone with an 8-megapixel front camera priced at Rs. 7,690. 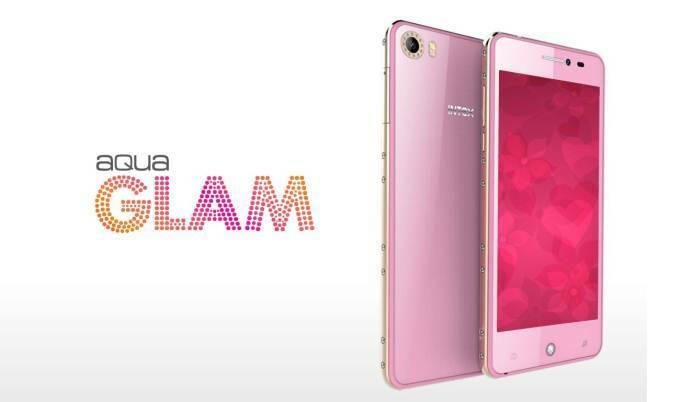 The smartphone features a Swarovski crystals on both side panel with glass back cover and also comes in Pink color and Champagne color variants. The new Intex Aqua Glam runs on Android Lollipop and comes with a 4.7-inch HD (720×1280 pixel) display. 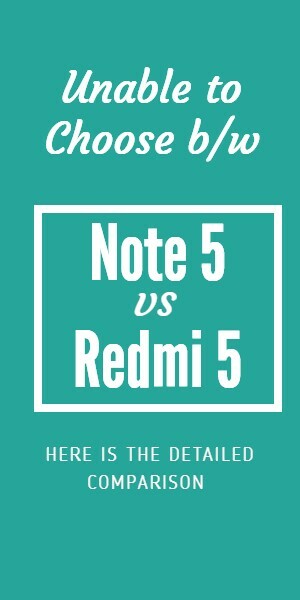 The phone is powered by a 1.3GHz quad-core MediaTek MT6580 SoC, coupled with 1GB of RAM. It comes with 8 megapixel front facing camera and also has 8-megapixel rear camera with dual-LED flash. The camera comes with many features which includes panorama, face beauty mode, live photo mode, gesture capture, smile shot, HDR, face detection, Voice capture, and anti-shake for the front camera as well. The Dual SIM Aqua Glam has 8GB of built-in storage which is expandable further via microSD card (up to 32GB). The phone is powered by an 1850mAh battery and Connectivity options include 3G, Wi-Fi, Bluetooth, and Micro-USB. It weighs in at 116.2 grams, and measures 139.3x69x7.4mm, it includes MediaTek’s HotKnot connectivity features as well. The new Intex Aqua Glam also comes with many pre-loaded apps like MakeUp App, Sanjeev Kapoor Recipes, Preksha Meditation and Sashakt women safety apps with other apps etc. Intex is in full form as it has 3rd Position in Indian Market and it is trying to capture 2nd Position where Micromax is sitting.